Probably the best thing FSOL ever did. It beats "Lifeforms" hands down, mostly because it isn't an effect-driven, structureless show-off. Quality (and very varied) beats, unsettling ambience, and some great fun to be had sample-spotting. 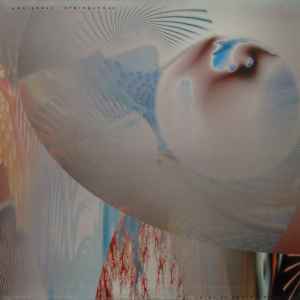 'Tales Of Ephidrina' is without any doubt one of the highest examples of aesthetic ambient-techno work in history. Brian Dougans & Garry Cobain proved themselves to be amazingly vanguardist with this masterpiece that combinates ambient, techno, dub and experimental elements.